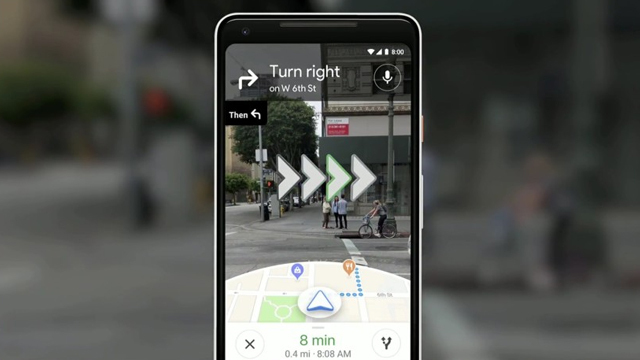 You navigate anywhere via Google Maps. Google Maps works on GPS ie Global Positioning System. With the help of GPS, we navigate some way. But, do you know that Google Maps is going to add another new feature, called VPS (Visual Possessioning System). With this help you will not only navigate the direction of the path, but you will also be able to see the buildings, shops, etc. around the road. With the help of this feature, you will get a fairly realistic C Feeling. Yes, Google is launching Google Maps with VPS soon. First of all, know how VPS will work and how will you show the buildings around the way. Google Maps will use your smartphone's camera for this. With the help of this camera, Google Maps will take a picture of things around you, then you will tell you the best route. Apart from this, you will also get 3-D directions in Google Maps through VPS. To activate VPS, you must activate the visual view at the time of Navigation of Google Maps. After this you will have to keep your smartphone's camera in the direction you want to go. You will be able to see Street View on Google Maps overlays. You can say that this will be a strong editable of Street View on Google Maps. Apart from this, you will also see an animated character with Google Maps that will help you find any street. The benefits of this new technology will be from big cities to towns. 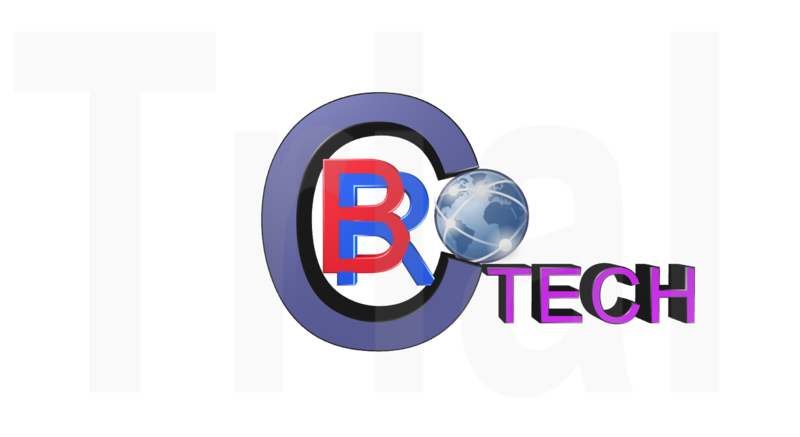 Through this new technology, you will be able to get all the information available around you. Google will soon add this feature to Google Maps. Beta testing of this feature is currently underway, and this can be a major change for Google Maps.